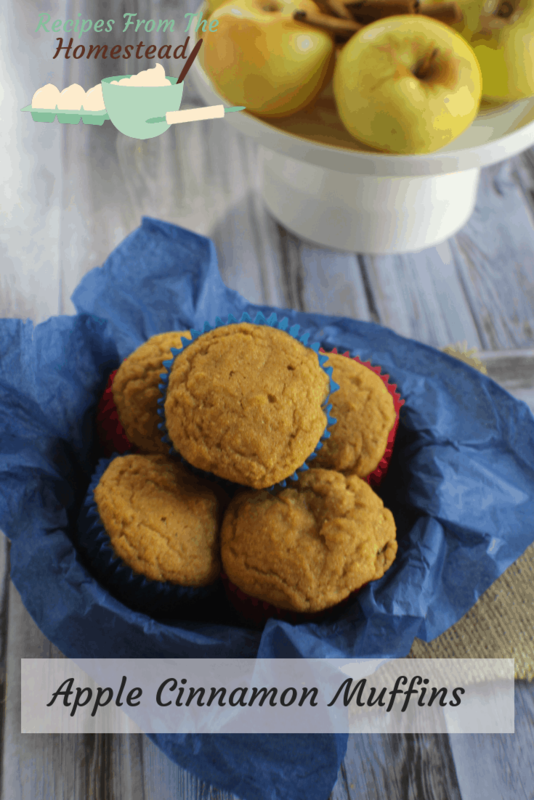 When you are in the mood for something light, and just a bit sweet, these gluten free apple cinnamon muffins are sure to please. Have you had one of those days where you hit the floor running? You know, where you can’t even stop to go to the bathroom, let alone eat? I know I have. Plenty of times, I’ve tried to get my day off the ground without eating anything. No breakfast, no lunch. I am just too busy, I think to myself. Alas, the hangry pains that come about 2 PM nearly do me in. It’s not pretty, trust me. That’s why it’s a good idea to have some easy to grab foods that you can grab and go. 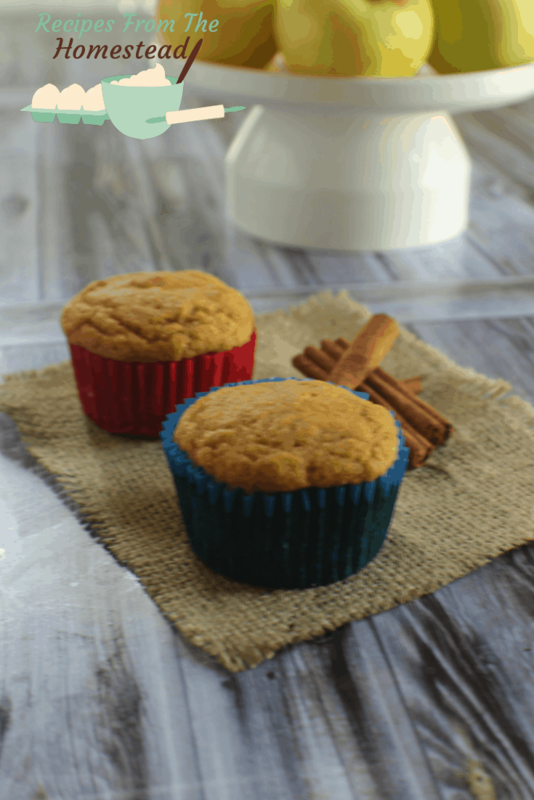 Say hello to these apple cinnamon muffins. Light, yet flavorful, protein packed to keep you full and gluten free! Win-win, right? Both methods will stop the bottom sogginess so many homemade muffins seem to have. To freeze these for later, allow to cool completely, then store in air tight freezer bags. Thaw by allowing them to come to room temperature for 15 minutes before eating. Or just munch on them frozen, if you want. It’ll still taste great. Stir in the apple sauce. Bake at 400 for 18-20 minutes, until soft but “springy” on top. The top should spring back when gently pressed on. What is your favorite muffin flavor? 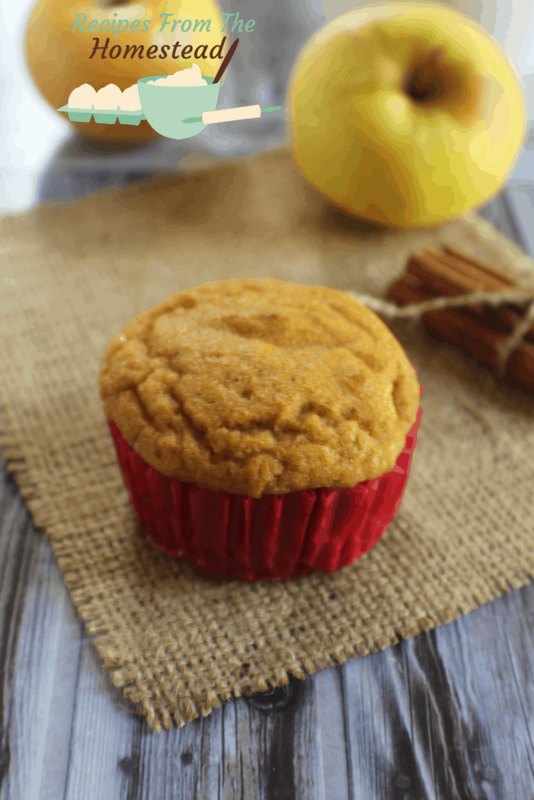 Will you try these gluten free delights?